Antoine de Saint-Exupéry was a French national hero, author, illustrator, and WWII pilot-navigator. His literary masterpiece ‘Le petit prince’ is one of the best-selling books ever published. So, what happened to him during the war years? And what’s it all about, this icon of French literature? On 31 July 1944, Soviet troops reached Warsaw. The Allies were driving the Germans out of Northern France. And on Corsica, with the end of WWII clearly in sight, the Little Prince’s creator, Antoine de Saint-Exupéry, got into a Lockheed P-38 Lightning and took off. His destination: the Rhone Valley. 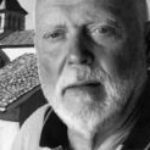 His mission: to collect intelligence on German positions in Nazi-Occupied France. like glasses of water thrown onto a forest fire. 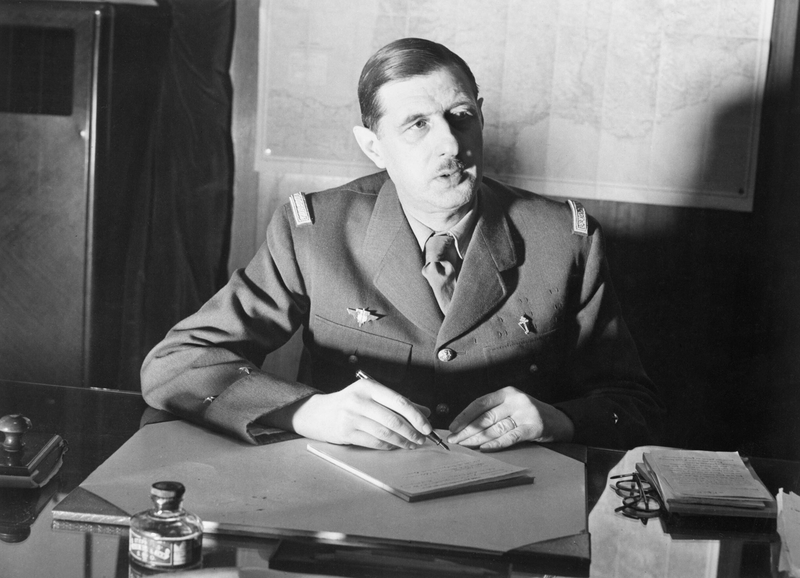 After the Fall of France, political and long-standing differences with Charles de Gaulle became open and irreconcilable. The General saw Saint-Exupéry as supporting Vichy and the invader. Whereas the author saw de Gaulle as dividing the French against each other. In 1940, the same year that de Gaulle escaped to London, Saint-Exupéry went to America via Portugal. Saint Exupéry’s objective was to try to persuade the Americans to enter the war against the Nazis. While he was in New York he accepted the National Book Award for an earlier autobiographical work: ‘Terre des hommes’. As head of La France Libre, the Free French government-in-exile, the General’s power increased dramatically. And he proved an unforgiving and vindictive enemy. 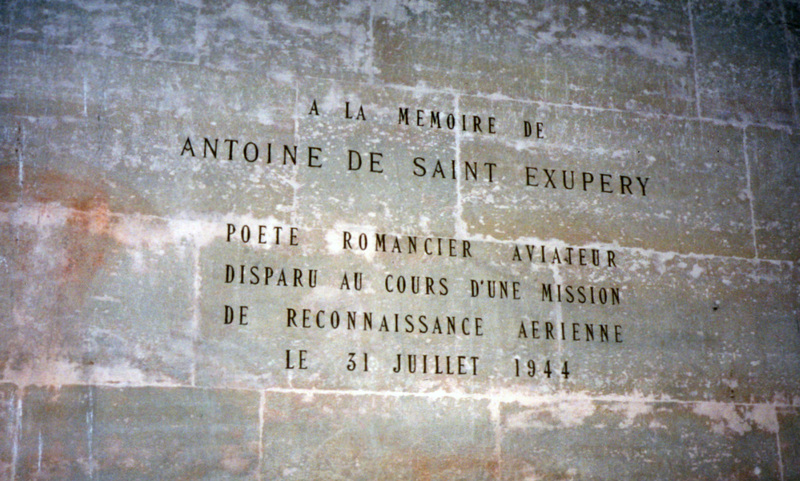 In 1943 the General publicly implied that Saint-Exupéry had German sympathies. 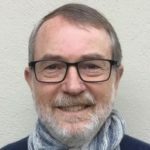 Consequently, the author’s requests for active service were denied and he was banned from flying with the Free French air force. De Gaulle eventually placed him under observation. Saint-Exupéry’s letters were intercepted and his books, already outlawed in Vichy, were banned from sale in Free France. 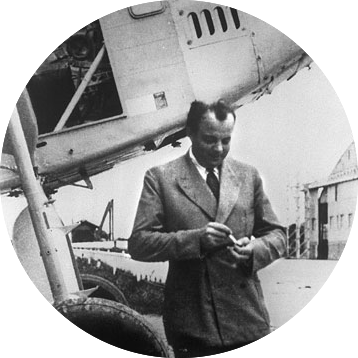 Saint-Exupéry completed ‘Le Petit Prince’—and the illustrations—during his stay in America. The first edition was published in English in 1943—but French readers had to wait until 1946 for their version. Since then the publishing history has been nothing short of dazzling. The novella has been translated into more foreign language editions than any book, other than the Bible. It still sells nearly two million copies annually. 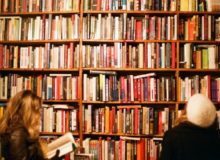 Year-to-date sales are over 140 million copies worldwide—one of the best-selling books ever published. Needless to say, there have been mountains of analysis and literary comment on this amazing little book. 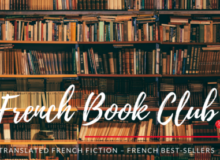 So, what’s it all about, this icon of French literature? 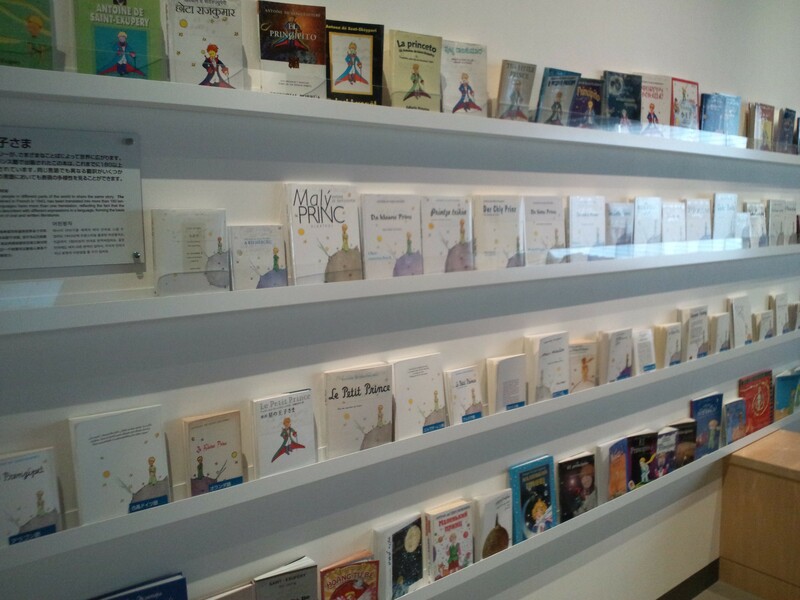 Like ‘Alice’s Adventures in Wonderland’, ‘Le petit prince’ is presented as a simple tale ostensibly for children. However, the philosophical and self-exploratory themes have made it an enduring adult read. Throughout ‘The Little Prince’, Saint-Exupéry portrays children as innocent and truthful and adults as corrupt and dull. As the little prince journeys from one planet to another, he finds grown-ups generally lack creativity and imagination.They can only quantify the world in the dullest of terms. The Little Prince, on the other hand, believes that the most important qualities in life are invisible and mysterious. The prince also points out how silly it is that the narrator frets over routine, material matters when deeper questions about relationships and the universe are so much more important. ‘Le Petit Prince’ ends with a painting of a star over a desert landscape. Following his plane crash, this is where the narrator met The Little Prince. They have several protracted and intricate conversations and adventures—including a long search for water—before the narrator finally manages to repair his aircraft. Antoine de Saint-Exupéry: art imitating life? In ‘Terre des hommes’, the central theme is Saint-Exupéry’s crash in his aircraft in the Sahara Desert. He barely survived. Almost dying of thirst, a Bedouin on a camel eventually saved him by giving him water. Could this be an example of art imitating life? Perhaps not, because unfortunately, Saint-Exupéry was not as lucky as his narrator in ‘Terre des hommes’. After taking off over the Mediterranean on 31 July 1944, he never returned from his reconnaissance mission and his body was never found. 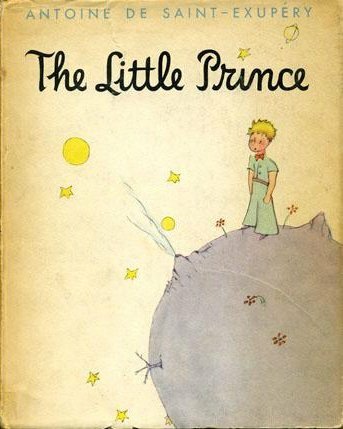 Have you read ‘The Little Prince’ by Antoine de Saint-Exupéry? 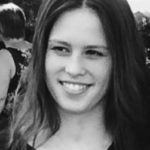 What do you think of the themes and topics explored? We’d love to hear your thoughts and comments in the box below. I absolutely love ‘The Little Prince’ by Antoine de Saint-Exupéry. I bought my first copy at a small flea market in Lille at age 13 and have been captivated ever since. 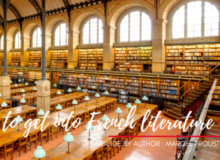 Thanks so much for shedding a truly fascinating historical light on the life of this iconic French author – I thoroughly enjoyed reading your article! Thanks very much for your kind remarks on my article on The Little Prince. 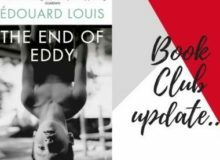 It goes without saying that I also enjoyed the book, although when I was first required to read it in high school French lessons in Johannesburg (many, many, many years ago) I found the grammar really challenging. And, please don’t tell anyone, but even after nearly 20 years in France, I still do. There is a very popular program on French TV called La Grande Librarie (the big bookstore.) Every week, an author is profiled and to be on the show can mean a big boost in sales. The host of the program then told the fascinating history of Le Petit Prince. In 1942, Saint-Exupéry was depressed and having trouble writing. All he could do was doodle. His agent noticed that he kept drawing cartoons of a little boy, over and over. Exasperated, the agent suggested that Saint-Exupéry write the story of the little boy, thinking it might get him out of his funk. Thanks for your comments and for the extra information you’ve provided. When I was doing my research, I was astounded to read that Le Petit Prince was first printed in English in New York. Not knowing how French readers and critics would react for a few years must have been quite a burden for Saint-Exupery.